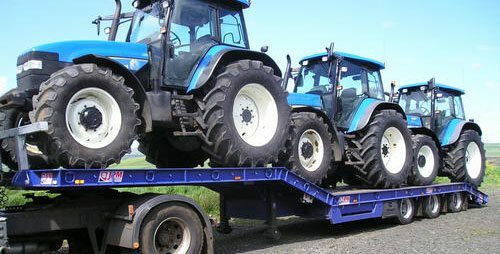 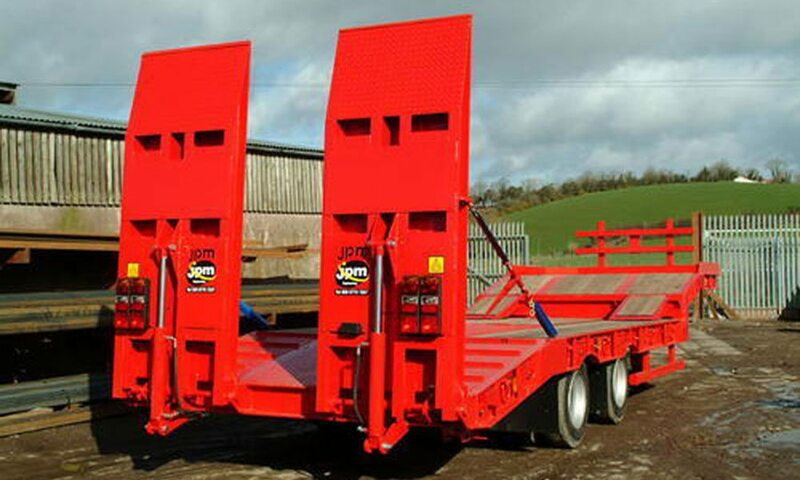 2 and 3 axle Step frame low loaders built to customer spec. 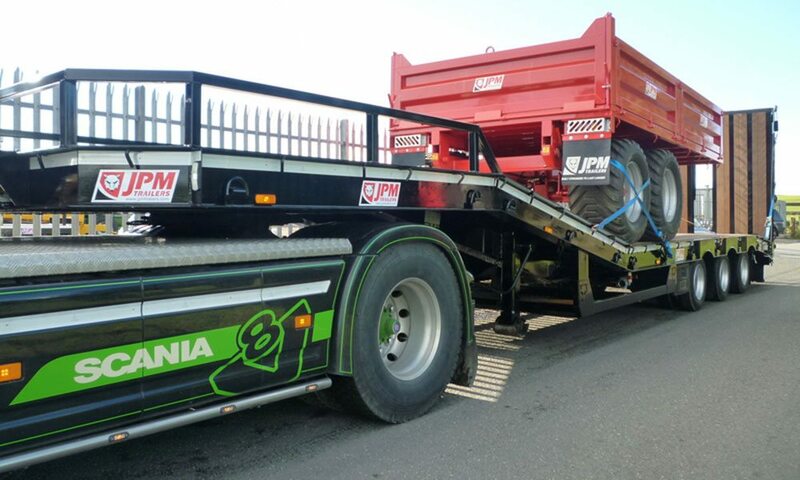 JPM’S Step Frame Low Loaders are designed and manufactured to transport a wide range of plant and machinery. 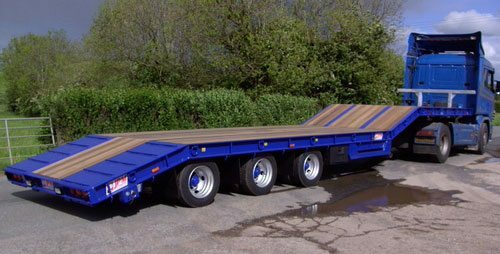 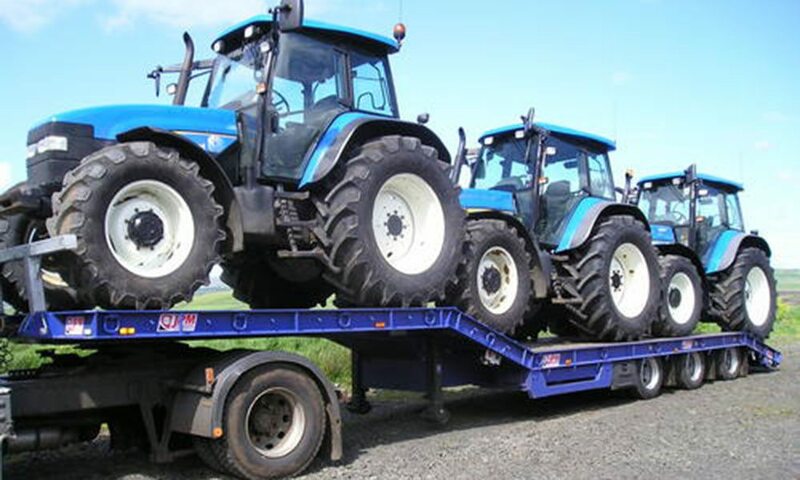 Available in tandem and tri-axle configurations, all trailers come with the following high specification. 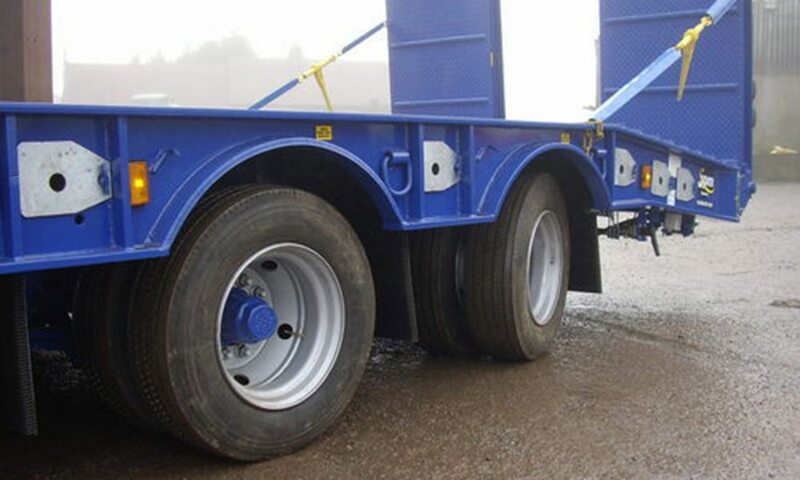 10 stud axles with ‘S’ cam brakes, automatic slack adjusters and spring parking brakes.